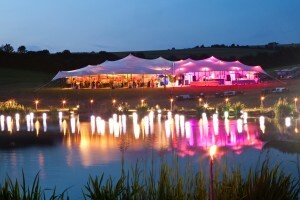 Covered Occasions, based in Wiltshire, has been providing top quality marquees, tents and related products since 1993. 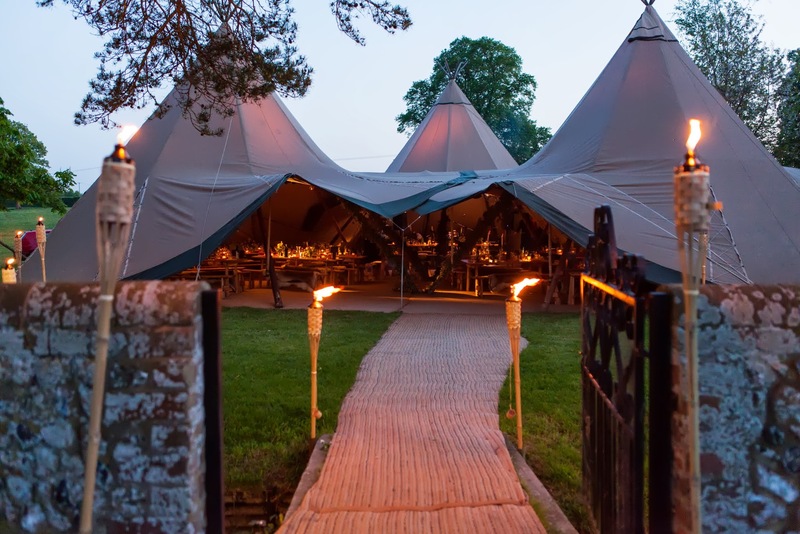 Starting with a handful of small tents, they have grown year on year to become one of the biggest marquee companies in the south of England. 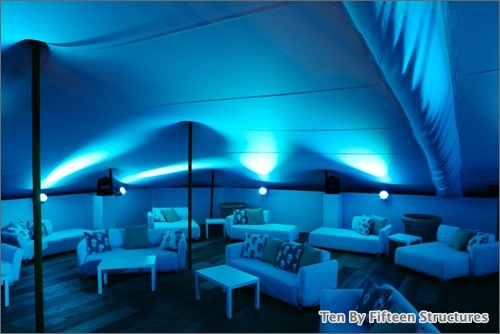 They aren’t the cheapest, but offer good value for money and peace of mind. 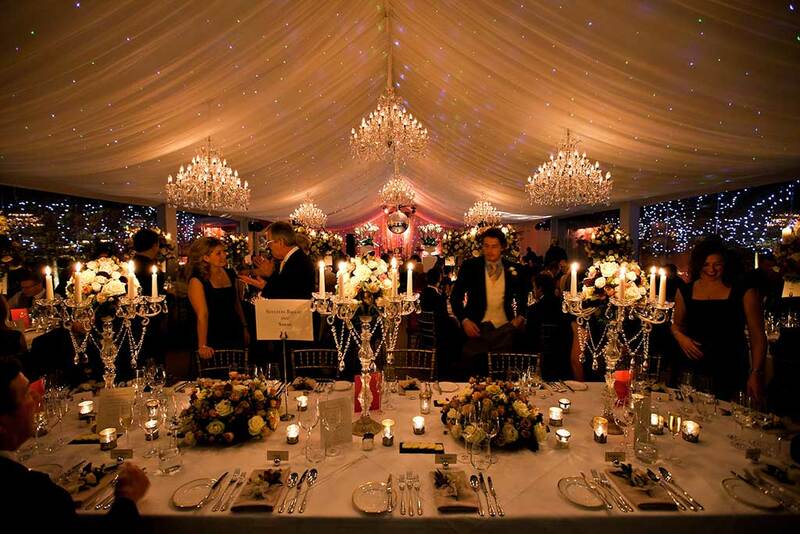 Supplying such prestigious venues as Highclere Castle (Downton Abbey), Basildon Park, Aynhoe Park and Avington Park, they are the firm of choice for a number of the very top party planners. 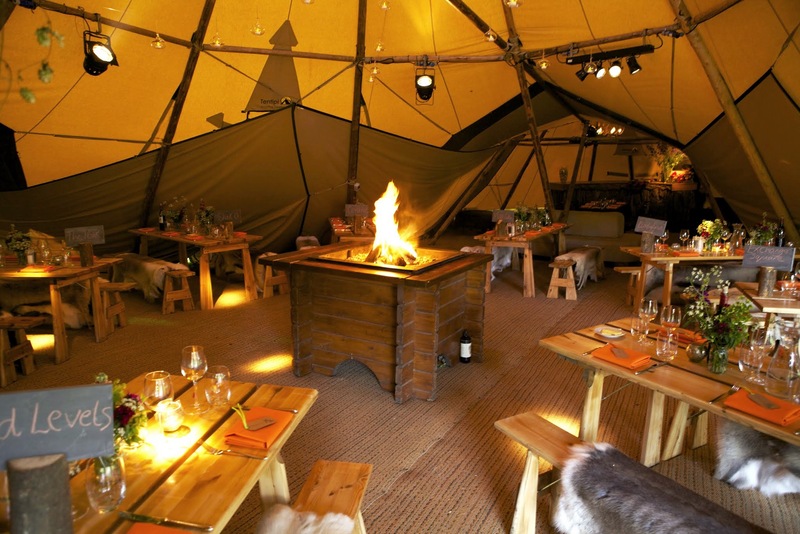 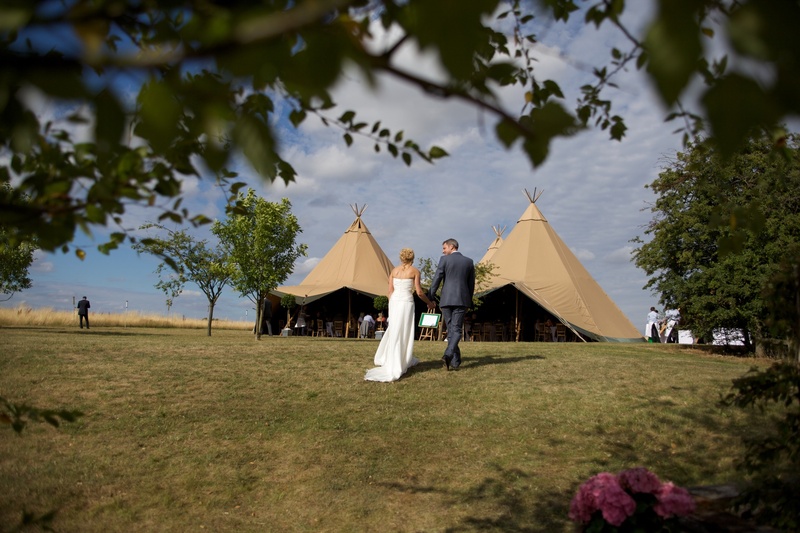 We like their flexibility – they can supply traditional pole tents through to completely bespoke marquees. 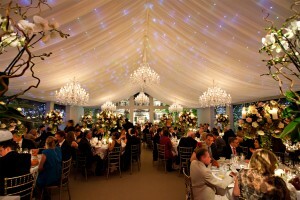 They will enjoy designing and planning it with you, meeting you as many times as needed, and providing you with quality advice and great attention to detail. 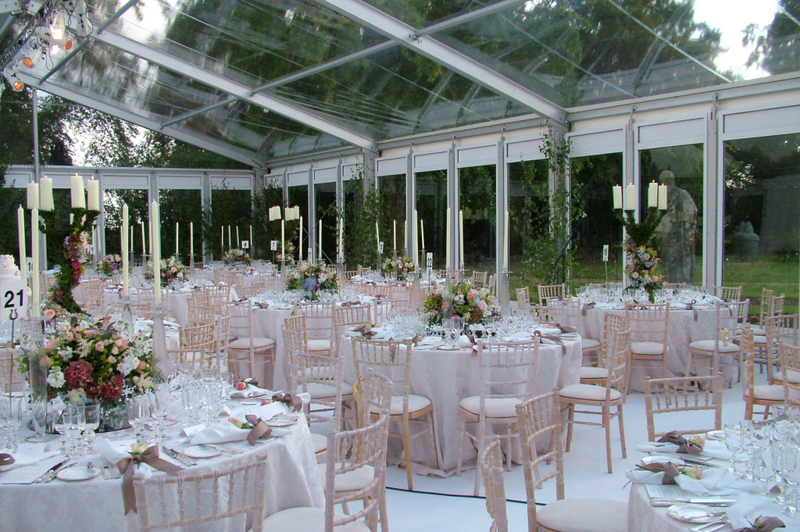 Transparent and thorough quotes, including AutoCAD layout plans of your marquee in our grounds, will help your decision making. 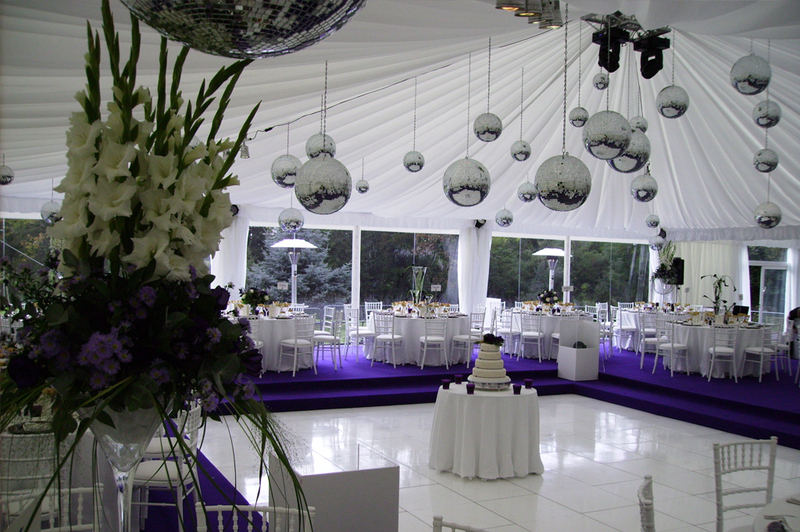 They can supply as much or as little as you want from just the hire of a tent or marquee through to a supply of all the hardware, including a large range of dance floors, indoor and outdoor furniture, interior and exterior lighting effects, high spec heating and cooling solutions, power supply and distribution, every kind of loo imaginable, staging at various floor height levels and event staff to assist on the day. 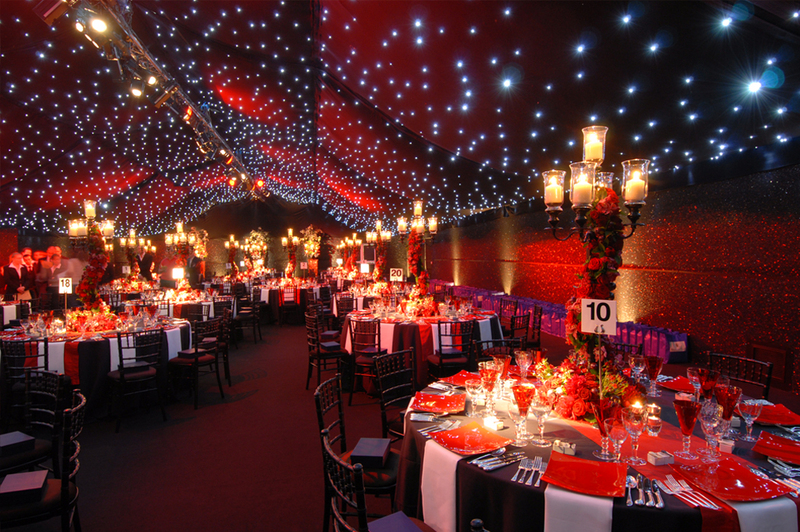 And most importantly, they will liaise with everyone involved in the event to ensure that they have all they need on the day or night to avoid ‘headless chicken’ moments, and to make sure that the party is remembered for all the right reasons. 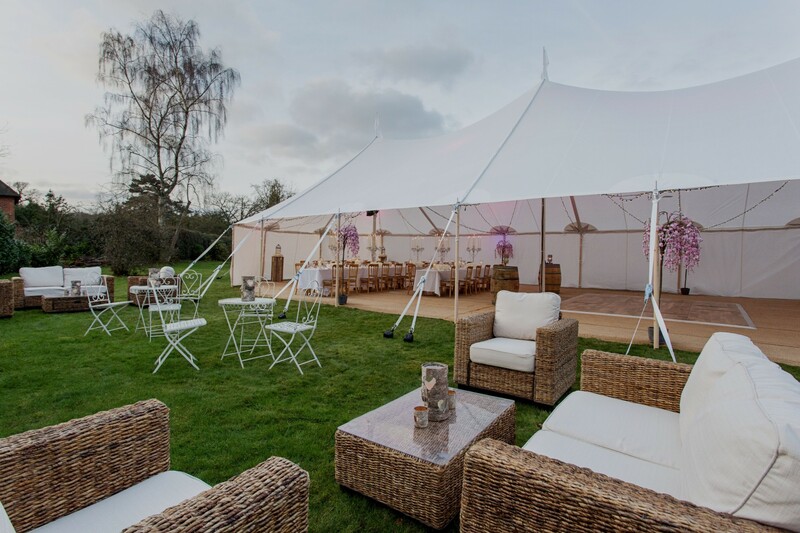 The Creative Structures Group have a number of different styles of marquee and tents which are unique in their design and will truly compliment the magnificence of this property. 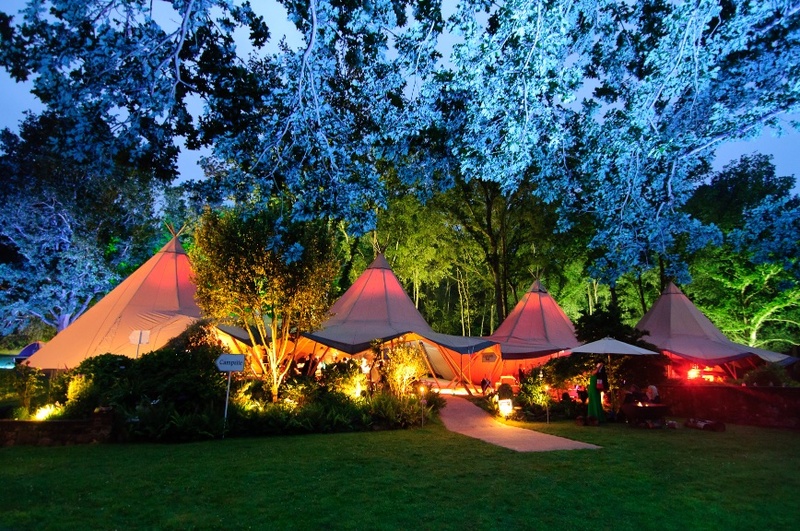 Their structures are suitable for both intimate and large scale events and can transform the grounds of this wonderful estate into something truly bespoke and specific to you. 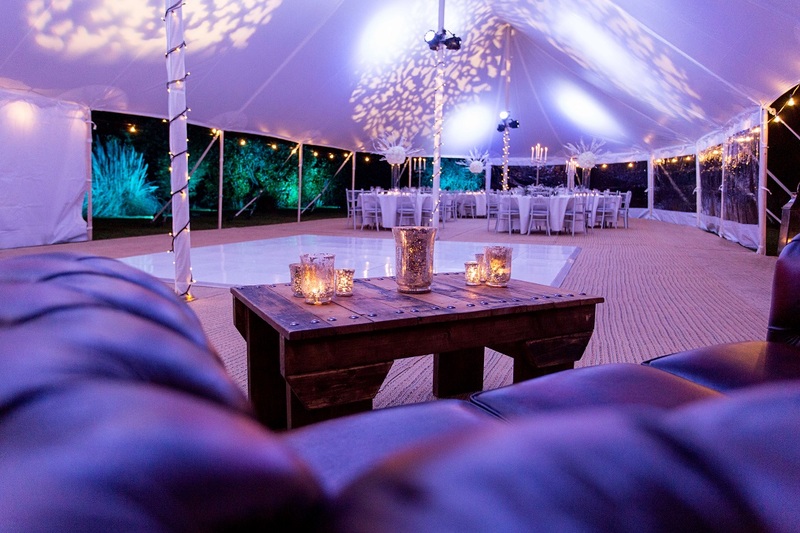 To compliment all their structures, The Creative Structures Group offer flooring, lighting, furniture and heating as well as a dedicated team of event professionals who will guide you through the process with expert precision and attention to detail. 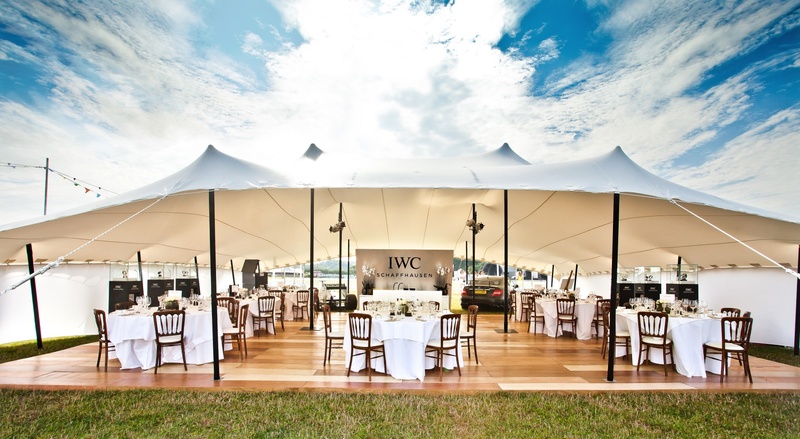 They love what they do and every event is delivered with a respectful, fun and professional approach with an abundance of enthusiasm and commitment.